It’s that time. 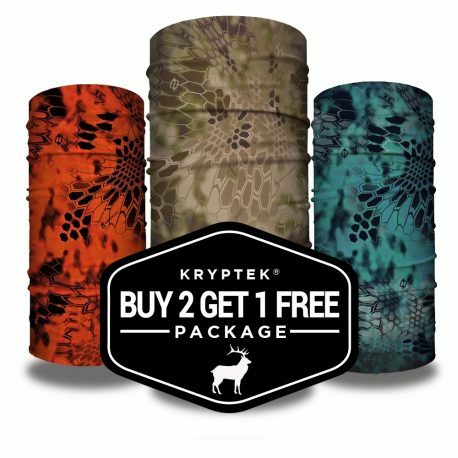 Time to build your own Kryptek Package. 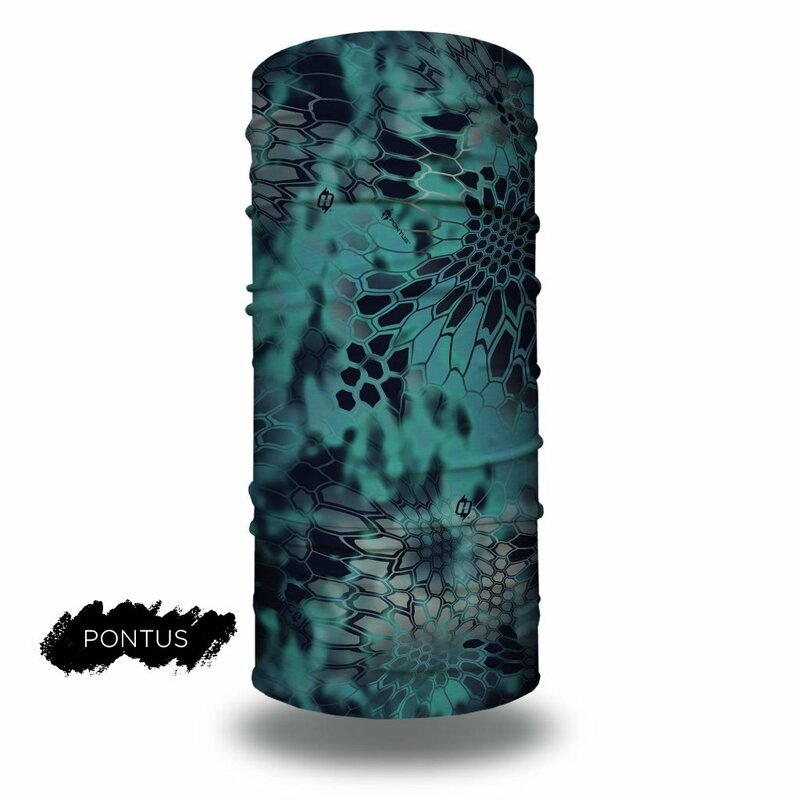 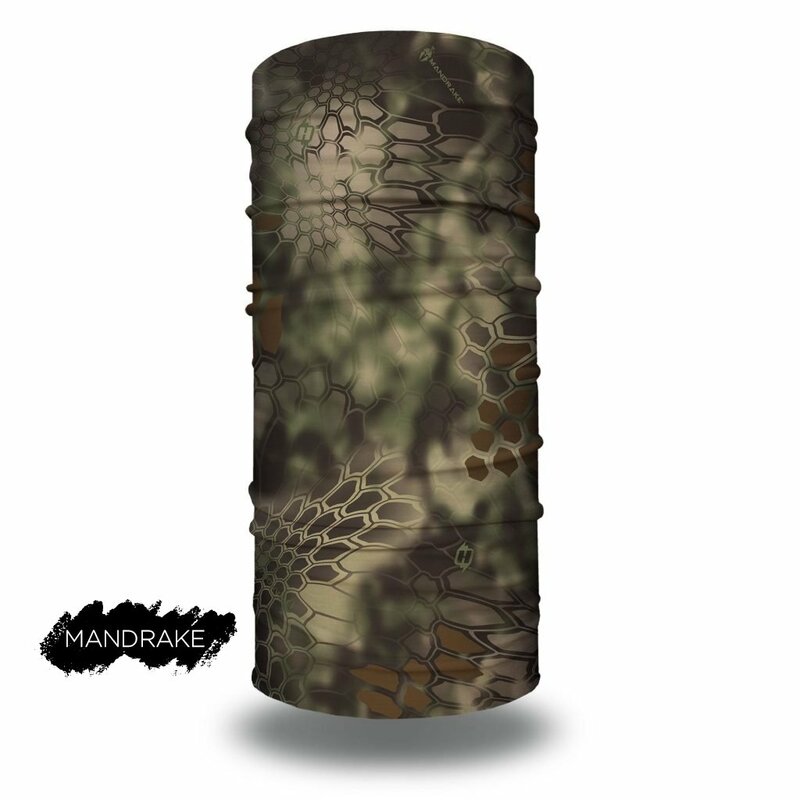 Whether you’re out hunting, fishing or playing paintball, we have the design for you. 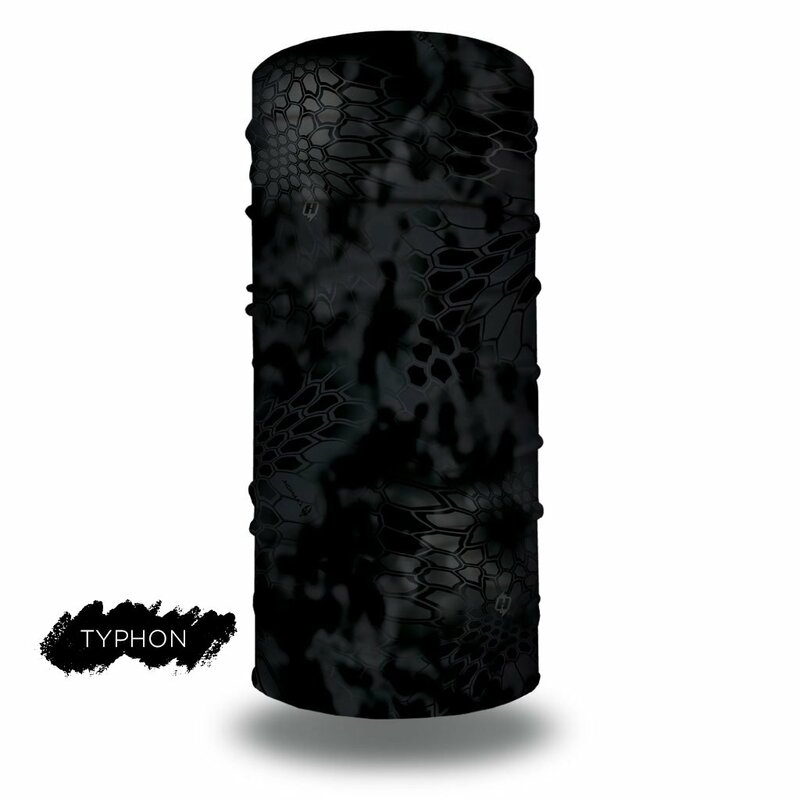 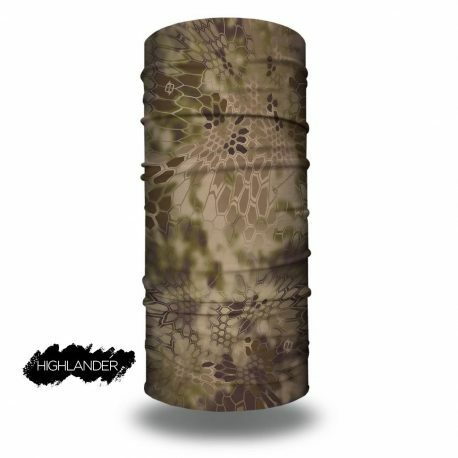 Choose from any of these Kryptek designs: Mandrake, Raid, Highlander, Typhon, Neptune, Yeti, Pontus or Inferno. PLUS, for a limited time, you’ll save $17.95. 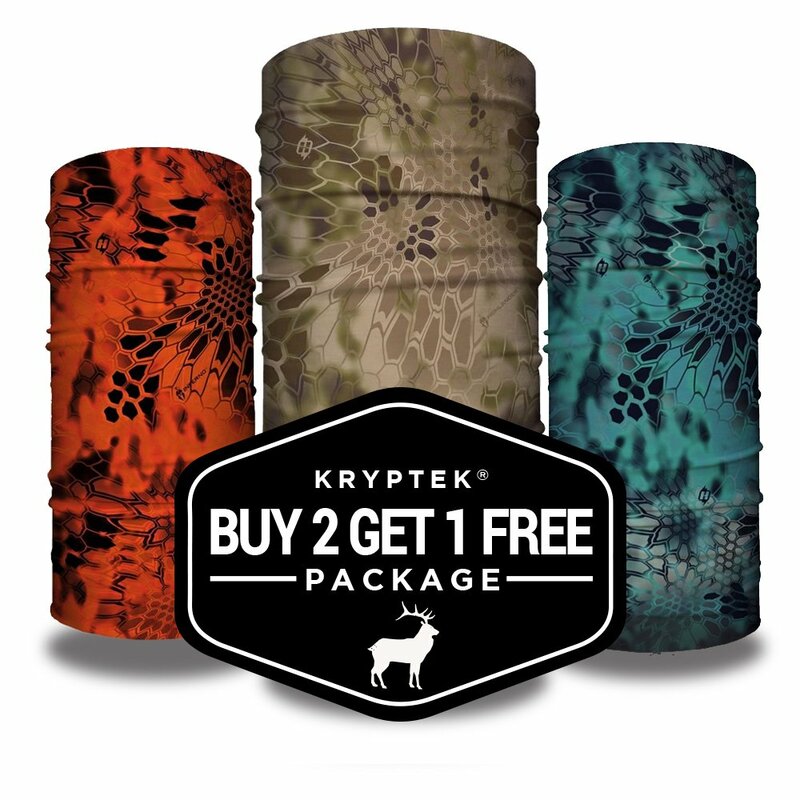 It’s BUY TWO GET ONE FREE.